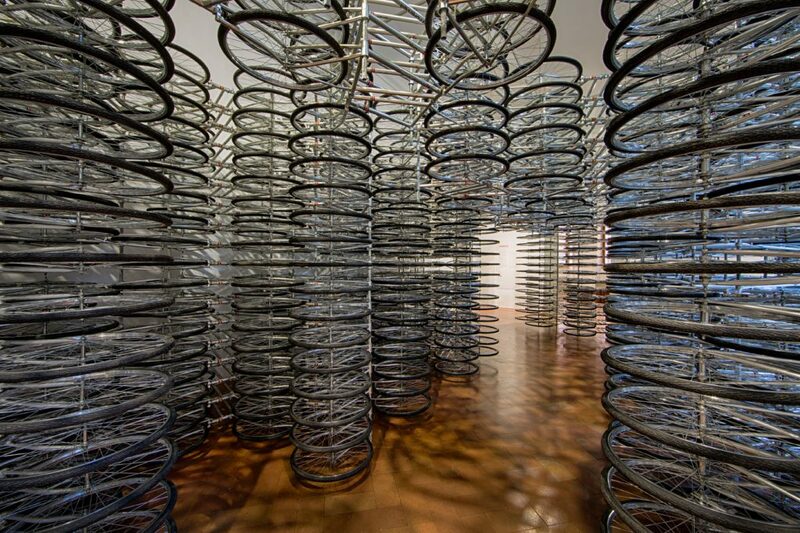 This is Italy’s first major retrospective exhibit dedicated to one of the world’s most celebrated and influential contemporary artists, Ai Weiwei. Showcasing both old and new works, the exhibit includes monumental installations (just head to the outside of Palazzo Strozzi to see the first one), sculptures, objects, video and photography. Ranging from the 1980s and 1990s when we discovered Andy Warhol and Marcel Duchamp to works from the early 2000s made out of bicycles to the more projects focuses on migration in the Mediterranean and portraits of political dissidents made out of Legos. You’ll find works outside the Palazzo Strozzi, inside the courtyard and across the interior’s piano nobile. 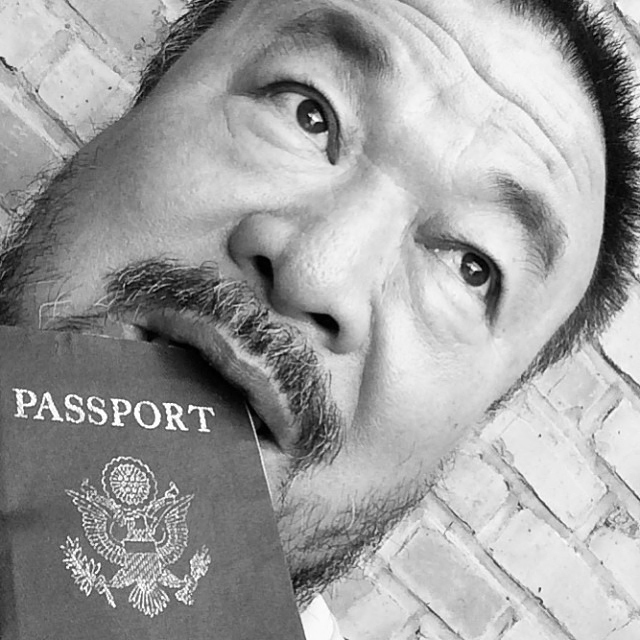 Ai Weiwei, a dissident artist, is a leading voice in the international art scene and China’s most famous living artist. He has become a symbol of resistance against censorship given his political activism. The current exhibit at Palazzo Strozzi offers visitors the chance to explore his creative genius as well as offering critical insight to his ambiguous relationship with his native China. You’ll find a use of traditional materials and techniques along with rebellion in interpretations of traditional Chinese images. If you know Ai Weiwei’s work or have never heard of him before, a visit to Palazzo Strozzi this season will open your eyes to current, modern art as a counter-position to the rest of the art and history you’ll see across all of Florence. If you’re in Florence on Christmas Day or New Year’s Day, Palazzo Strozzi is one of the few museums which maintain their doors open on holidays.